The perfect dish liquid for environmentally conscious consumers, Seventh Generation is tough on grease while gentle on hands and the earth. It is non-toxic and biodegradable, free of chlorine, phosphates and petroleum-based ingredients. 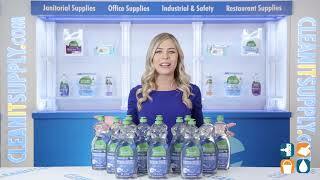 Never tested on animals, Seventh Generation Dish Liquid is safe for septic and gray water systems. 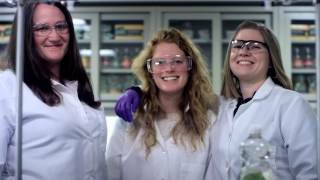 It's not just great for the environment! Excellent for scrubbing glasses, dishes, grimy pots and pans, while leaving no harsh chemicals on the surface after you rinse. 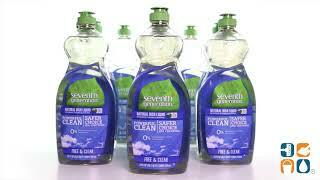 Order Seventh Generation Free & Clear Dishwashing Liquid today and save. Buy more and save big!